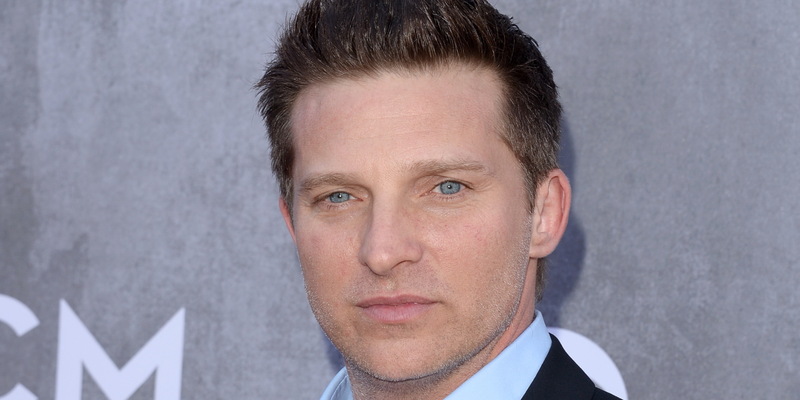 After three years in Genoa City, Steve Burton took to his official Twitter to announce that he was leaving “The Young and the Restless.” Burton began airing as Dylan McAvoy in 2013, and would soon find himself involved in numerous storylines on the CBS Daytime soap. It would be a few short months before it was revealed on-screen that Dylan was the son of Nikki Newman (Melody Thomas Scott) and Paul Williams (Doug Davidson). Burton started his acting chops on the syndicated sitcom, “Out of This World,” but in 1991, he would gain popularity as the character of Jason Quartermaine (then soon Morgan), on “General Hospital.” He would win a Daytime Emmy for work on the ABC Daytime soap. 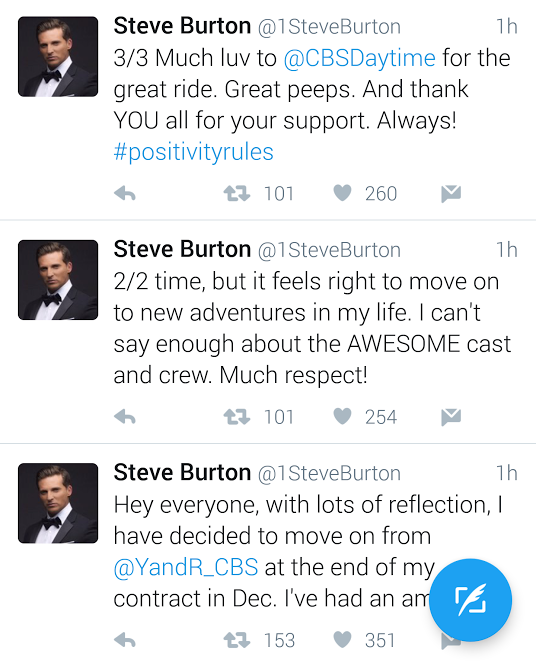 After 21 years, Burton would depart the fictional town of Port Charles. What do you think of the latest casting developments?